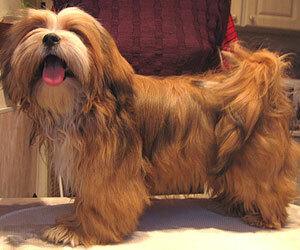 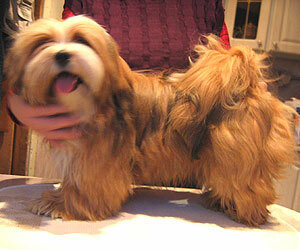 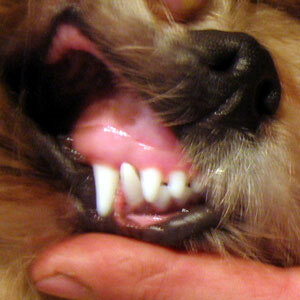 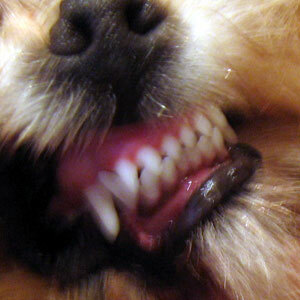 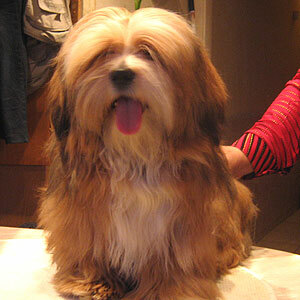 LHASA APSOS: DOGS and PUPPIES. 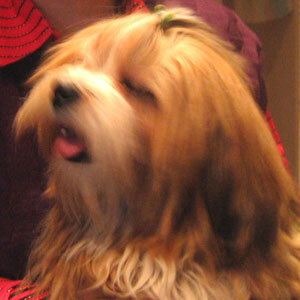 Breeding nursery "Old Tomarktus". 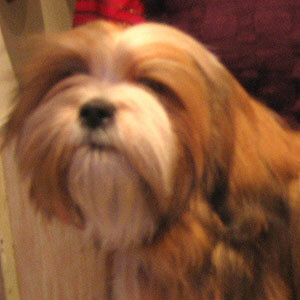 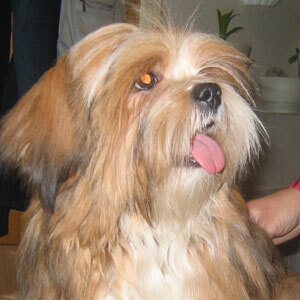 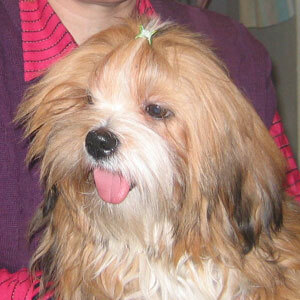 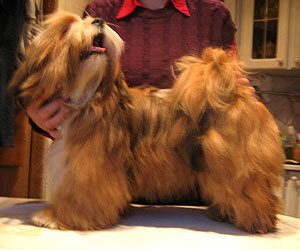 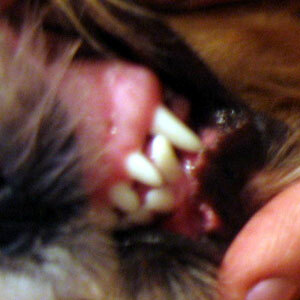 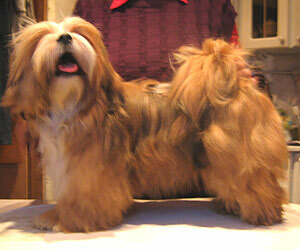 Breed the Lhasa apso in Russia. 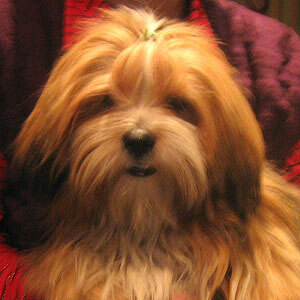 Pempa.